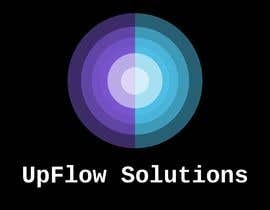 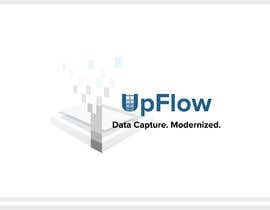 UpFlow Solutions are a NZ based software vendor who specialise in both on premise and cloud-hosted capture, workflow, forms and document management solutions. 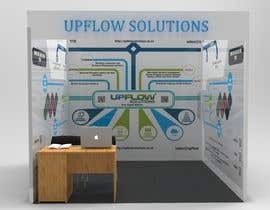 We will be attending a conference soon and will be showcasing one our of solutions in an exhibition booth that is 3m wide x 3m deep x 2.4m high. 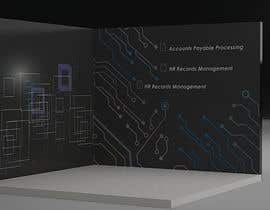 We will be exhibiting a solution that focuses on the electronic management of business documents, however in wider the context of the types of organisations attending the conference there could be other solutions we could offer (e.g. 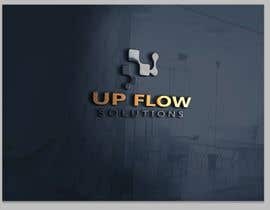 : Accounts Payable Processing, HR Records Management, electronic Forms Workflows, etc). 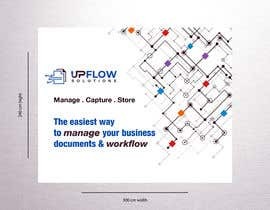 Key benefits our solutions can deliver include ease of access to essential patient documents, improvements of speed and efficiency around the workflows those documents are used in, and ultimately easing the administration burden of staff. 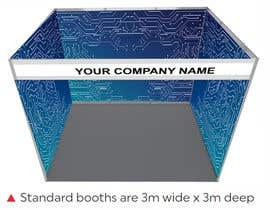 We are seeking some advertising artwork for the sides of our exhibition booth that attracts the attention of passing conference attendees, is designed to fit the overall theme of the conference (e.g. 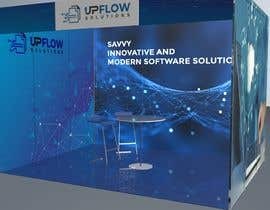 : Document Workflows in the Business), and also fits with our market position of being a savvy, innovative, and modern software solutions company. 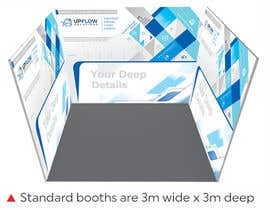 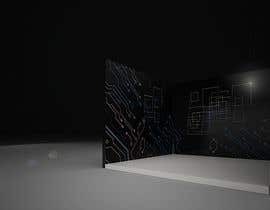 Each wall panel of the booth is 3m wide by 2.4m high and the designs will be printed and hung on the walls of the booth. 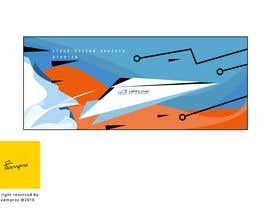 •	A colour scheme and style that matches our new logo, however please note that this logo can not yet be used as part of the design. 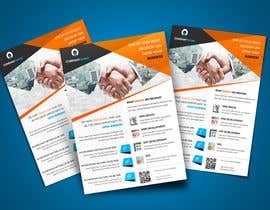 •	EPS files must be provided along with any custom fonts used. 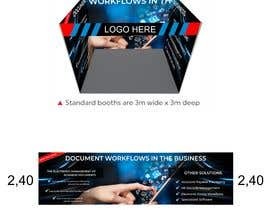 •	Our preference is for each side of the booth to be a reverse image of the other with the back wall connecting the two sides, however we are open to different content on each wall. 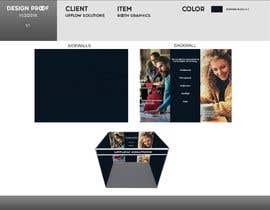 •	High Resolution to allow for large scale printing.